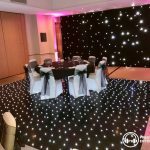 Black Starlit Dancefloors give you that wow factor to your event or wedding. 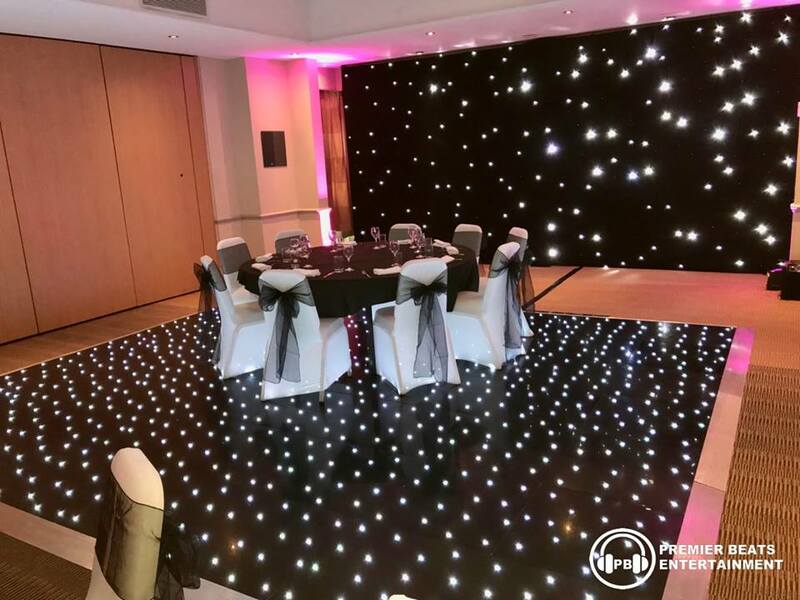 Our black floors are quite unique as not many people have seen them compared to our white floors and gives that wow factor even more for your event or wedding. 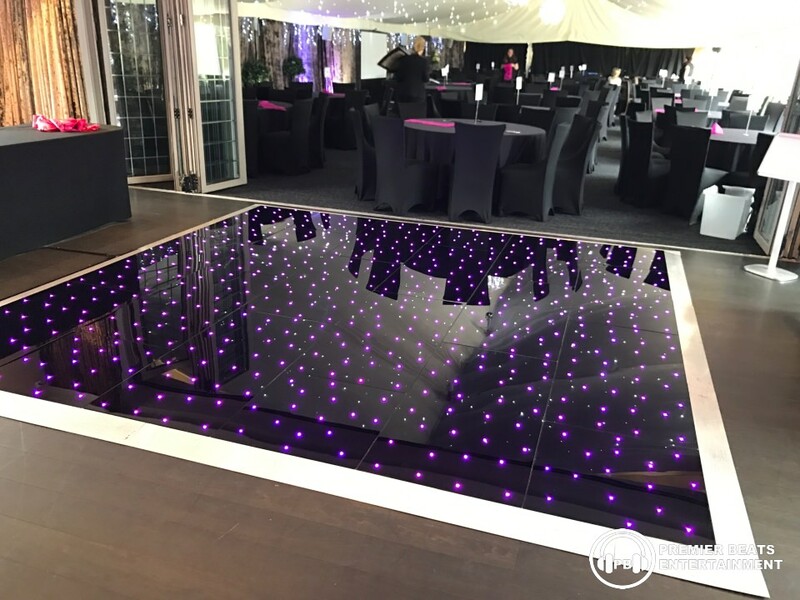 Our starlit dance floors can be set to static, twinkle, flash, multi coloured flashing and smooth colour fading all at any speed. 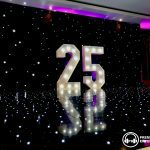 Our starlit dance floors are all RBG which means we can colour mix Red, Blue & Green to make any colour you would like including the standard white led. 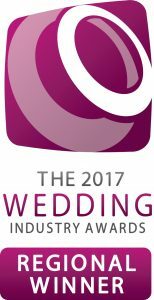 If you hire us to DJ as well then we can control the dance floor functions as the night goes on, if not we always leave the remote with you. 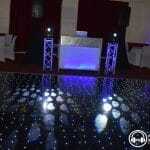 Our Black Starlit dancefloors are hired direct by us which is less hassle for you if your also hiring our DJ services. 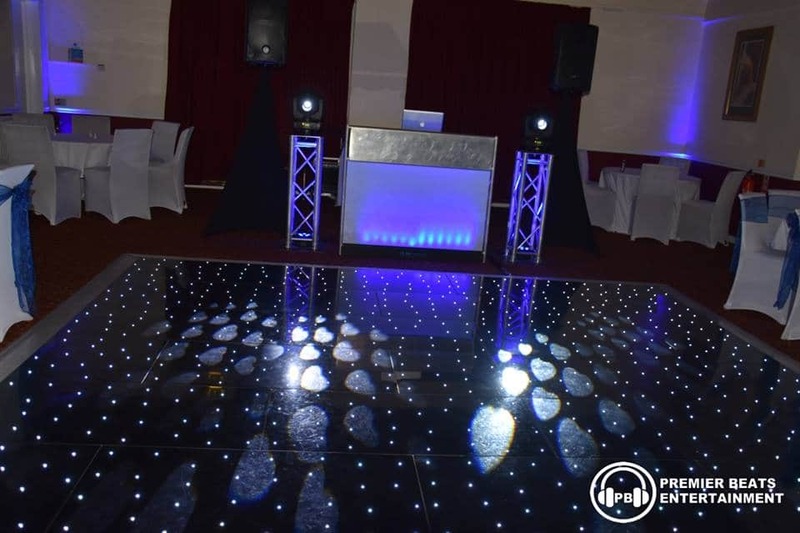 Our dancefloors can be set up any time in the day or just the evening. 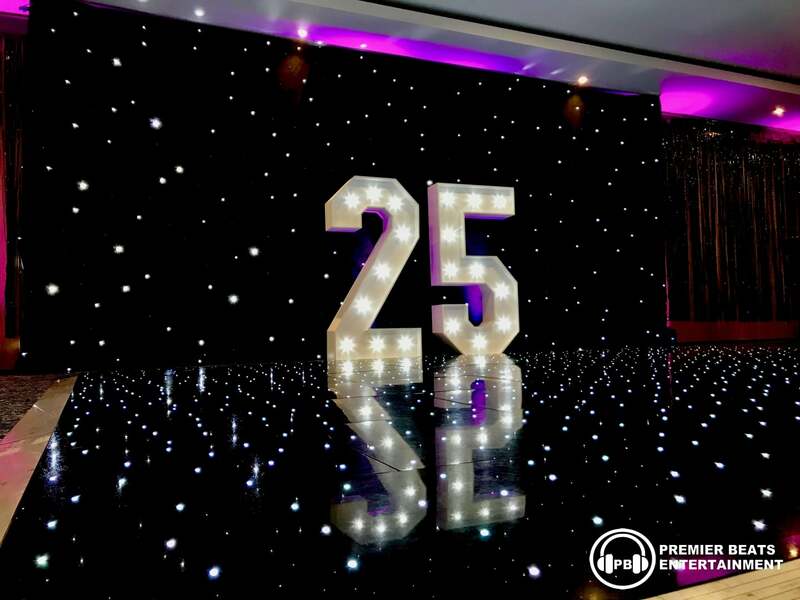 Below is a guide to what size dancefloor you may require for your event. 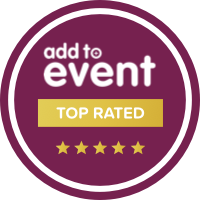 Our most popular hire size are 14 ft and 16ft. 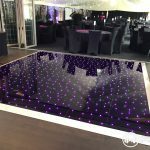 Please do contact us if you require for a starlit walkway as price may be different.